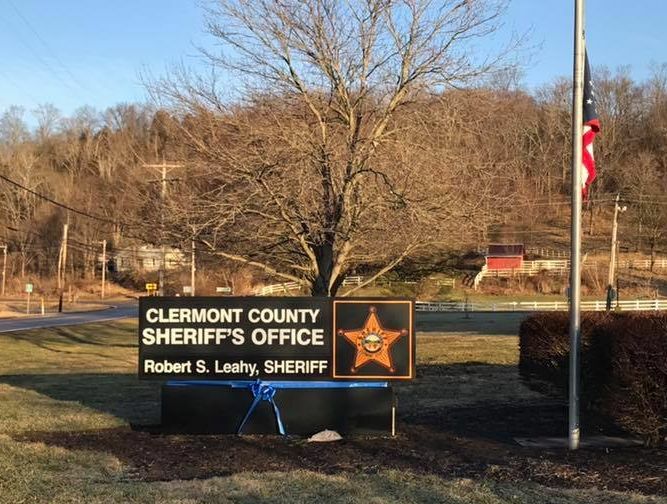 Clermont County Commissioners join all the elected officials and employees of Clermont County in mourning the loss of a brave deputy sheriff who lost his life in the line of duty. “There is no greater love than a man to lay down his life for a friend. Detective Brewer laid down his life in service for our citizens. 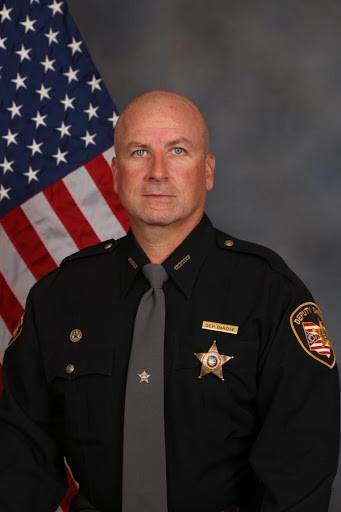 Please lift his family up in prayer,” said Commissioner David Painter, President of the Board of County Commissioners. 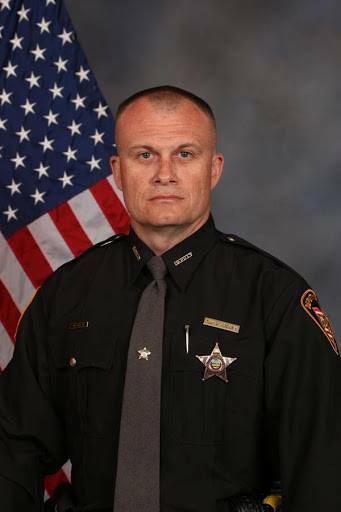 “Our deepest condolences go to the family of Detective Brewer, who bravely gave his life in the line of duty." Detective Bill Brewer, left, and Lt. Nick DeRose, members of Clermont County's SRT Team. From left, Commissioners Ed Humphrey, David Painter and Claire Corcoran. Commissioner David Painter was elected president of the Board of County Commissioners for 2019 at the Jan. 14 annual Reorganization Meeting. Commissioner Ed Humphrey was elected vice president. The calendar for the year was also established. The commissioners are scheduled to meet every Wednesday of the year, except for certain holiday weeks, and the second and fourth Mondays of the first six months of the year. All meetings are at 10 a.m. unless otherwise noted. Commissioners are mandated to have at least 50 Regular Sessions during the calendar year. Former Treasurer Bob True delivers the oath of office to new Commissioner Claire Corcoran. ﻿Her son, Keegan, and daughter, Kelsi, help her hold the family Bible. 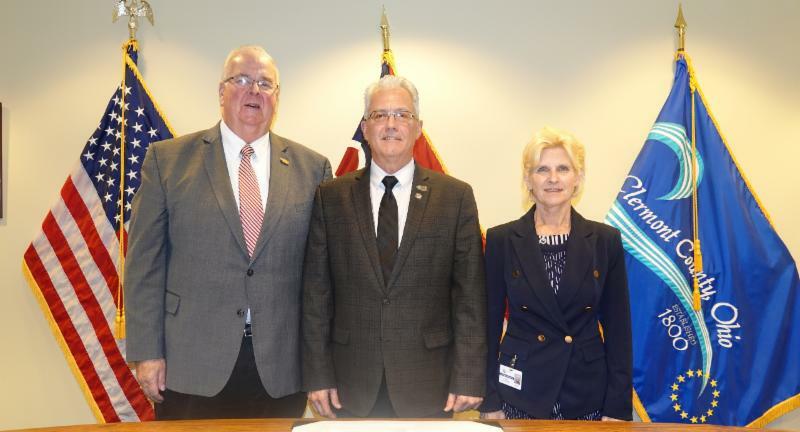 A new commissioner joined the Clermont County Board of Commissioners in 2019. 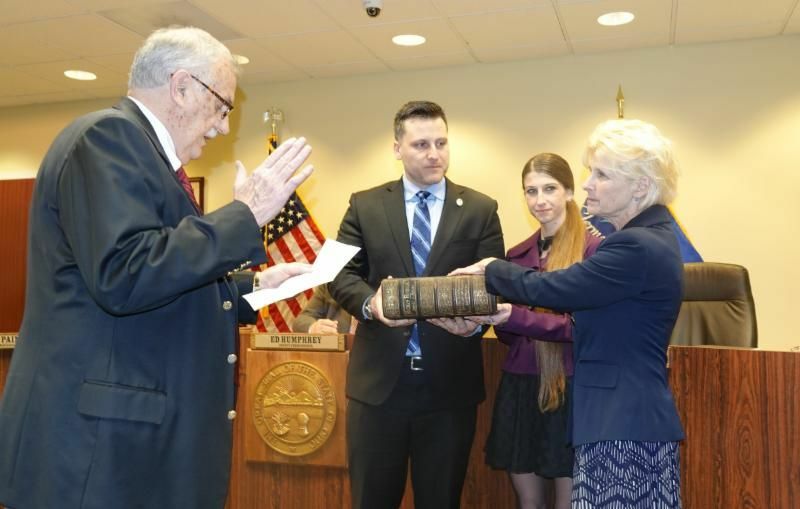 Claire Corcoran, of Goshen Township, had a ceremonial swearing in on Jan. 14 by former county Treasurer Bob True. Family, friends and many other elected officials from Clermont County attended the ceremony. Welcome, Commissioner Corcoran! 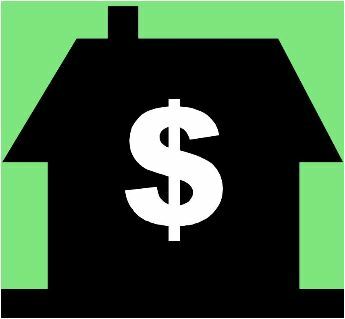 First-half real estate taxes are due on Feb. 13. The Office of County Treasurer is open 8 a.m.-4:30 p.m. Monday-Friday. The County Treasurer website has more details on various ways to pay. Call 513.732.7254 for more information. David Painter, President of the Clermont County Commissioners, administered the oath of office at the Jan. 24 meeting of the Clermont County Board of Developmental Disabilities. Following the swearing-in ceremony, the following members were elected as officers: Robert Grant, President; Kim Pellington, Vice President; and Emily Chesnut, Secretary. Additional board members are Dr. Kim Brady, Michael Chapman, David Thamann, and Mary Jane West. Meetings in 2019 will be held at 5:30 p.m. on the fourth Thursday of each month at the Thomas A. Wildey Center on U.S. 50, with no meetings in July or November. 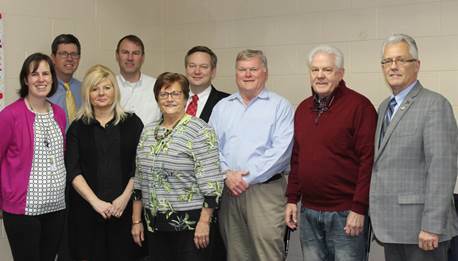 For more information about upcoming board meetings, contact ldavis@clermontdd.org or call 513.732.4921. Clermont Animal CARE Humane Society, which manages the county's animal shelter, is participating in My Furry Valentine, the region’s largest animal adoption event, on Feb. 9-10 at the Sharonville Convention Center. More than 800 adoptable animals will be there! General admission is $5. Visit www.MyFurryValentine.com for more information. Did you know that the Clermont County Animal Shelter offers short-term foster opportunities including weekend getaways, overnight sleepovers and even lunch dates? Short-term fostering is a fun way to enjoy some furry companionship with no strings attached! Call the shelter at 513.732.8854 for more details. 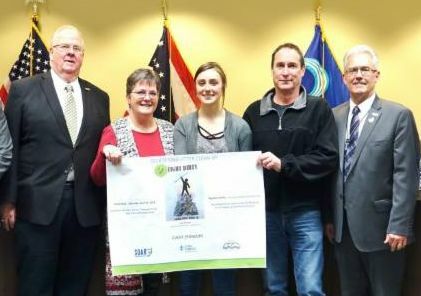 The deadline is Feb. 8 for the Spring Litter Clean-Up T-Shirt Design Contest. The contest is open to all local K-12 students. The T-shirt contest helps to jump-start planning for the clean-up event, scheduled for Saturday, April 13. Above, last year's winner, Leah Decatur. Clermont County is taking applications for Community Development Block Grants for 2019. The deadline to apply is 4:30 p.m. Friday, Feb. 8. Funding for FY 2018 was $988,727. In 2018, nine community projects were funded for a total of $807,666. 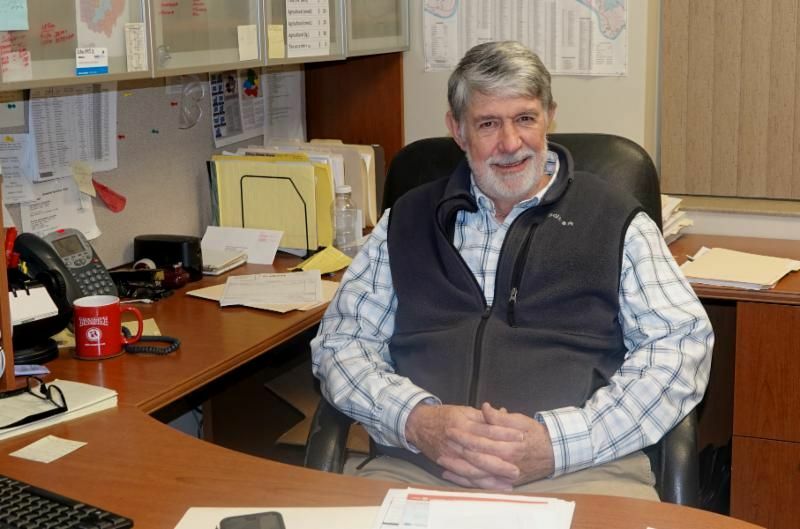 Paul Braasch, the longtime director of the Adams-Clermont Solid Waste District and the Office of Environmental Quality, has retired. Braasch had an enormous impact on Clermont County as an advocate for recycling, water quality, and environmental stewardship. Maple Days Hike – 2-3 p.m. Sunday, Feb. 10, Pattison Park Lodge. Walk the sugar bush at Pattison Park and learn about the liquid gold known as maple syrup. Warm up in the lodge and enjoy some maple tea and cookies. Free. RSVP: adrooks@clermontcountyohio.gov or 513.240.2615. 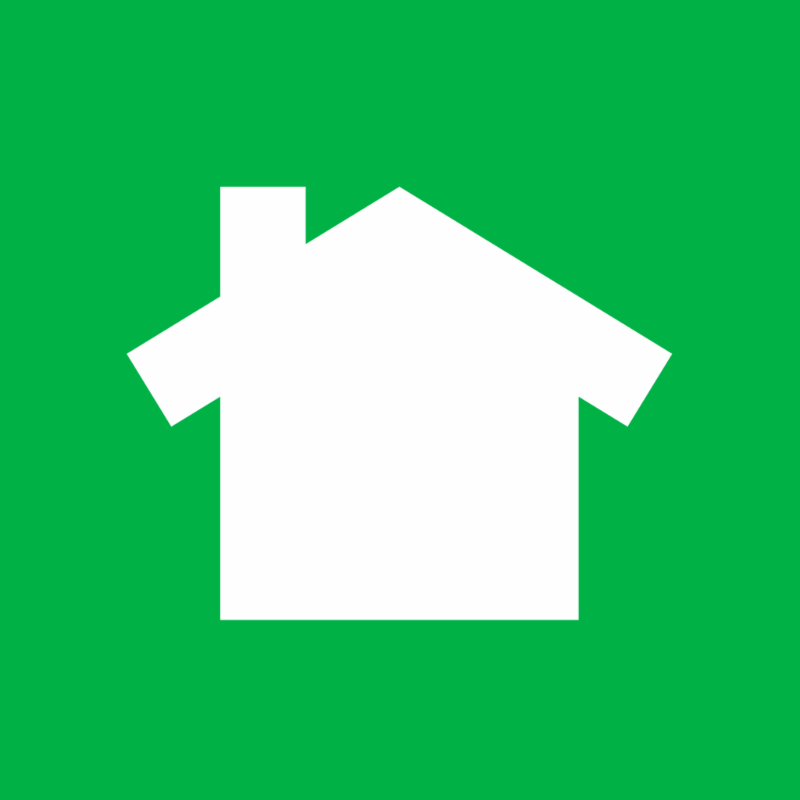 Green Living – 6-7:30 p.m. Monday, Feb. 11, Pattison Park Lodge. Winter Lecture Series on what you can do to green up your lifestyle to help yourself and the environment. Free. RSVP: adrooks@clermontcountyohio.gov. Fly Tying 101 – 10 a.m.-noon Saturday, Feb. 16, Pattison Park Lodge. Learn to tie your own flies, swap stories and get fly fishing advice from Buckeye United Fly Fishers. No experience necessary; materials and refreshments provided. Free. Register: adrooks@clermontcountyohio.gov or 513.240.2615. Square Dance Lessons –- 6:30-8 p.m. Tuesdays in February (Feb. 5, 12, 19 and 26), Pattison Park Lodge. Free. Register: adrooks@clermontcountyohio.gov or 513.240.2615. 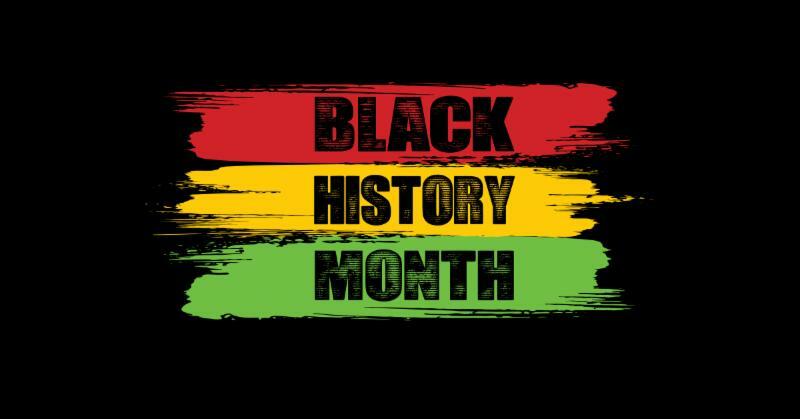 February is Black History Month and the Clermont County Public Library is offering a few programs to celebrate. Local historian Gary Knepp will discuss President Lincoln’s viewpoint and decisions on slavery during his presidency, and how he led the country during the Civil War -- 6 p.m. Tuesday, Feb. 12, Union Township Library. Knepp will discuss Clermont County’s fascinating history with scenes taken from his book following the story of slaves crossing through the county to freedom during the 1800s -- 6:30 p.m. Tuesday, Feb. 26, Batavia Library. Mary Allen, member of the New Richmond Village Council and a local historian, shares her personal connection to the Underground Railroad and history of the movement. Light refreshments will be served -- 6:30 p.m. Monday, Feb. 11, New Richmond Library. Congratulations to Cliff Riley and Ron Hartman! Riley, a Clermont County Veterans’ Service Commissioner, and Hartman, a 46-year member of American Legion Post 72, were inducted into the Ohio Veterans Hall of Fame Class of 2018. The two men were among 20 honored during the November ceremony. What can we learn from a chick? Find out with ChickQuest, a 4-H School Enrichment program that challenges youth to use science, technology, engineering, and math skills to investigate the life cycle of an embryonic chicken egg. From monitoring living eggs to observing fluffy chicks, students use a logbook to record data and observations. These lively activities pique curiosity, encourage collaboration and communication, and provide young scientists with unforgettable experiences. 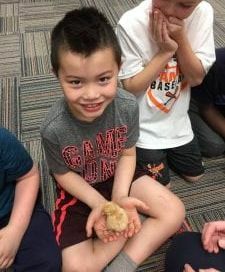 Meadowview (Milford) and St Louis (Owensville) Elementary begin their “Egg-citing Adventure” in April. If your school is interested in making ChickQuest part of your curriculum, learn more here or contact Brandy Uhlenbrock at 513-732-7070 or email uhlenbrock.9@osu.edu. New Year for a healthier you! We have 365 new opportunities in 2019 for a healthier me and you! Getting back on track does not have to be difficult, especially when using MyPlate. 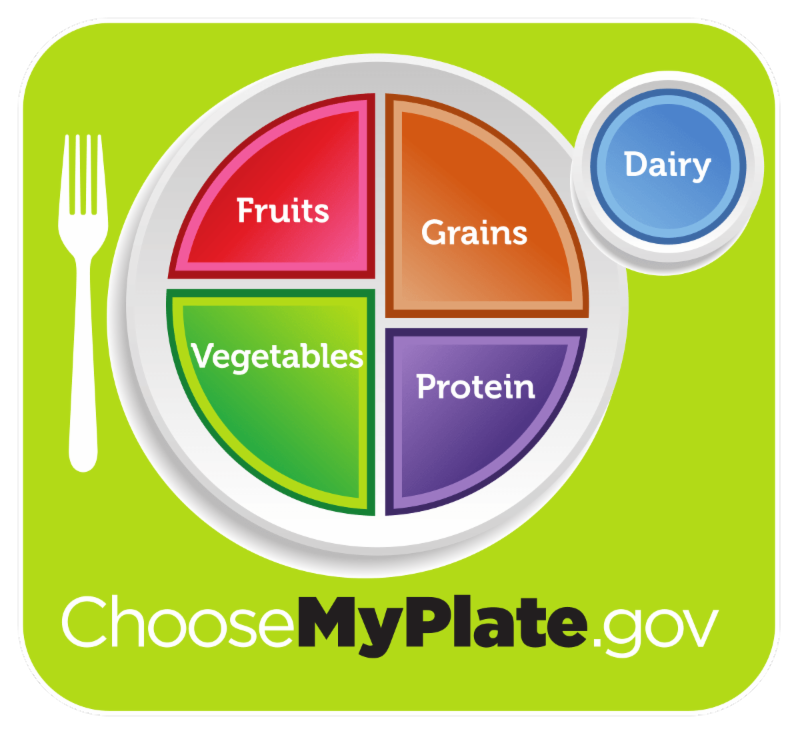 MyPlate focuses on the five food groups -- fruits, vegetables, protein, dairy, and grains. MyPlate can help improve eating habits and and sustain us for life! Follow the link for 10 tips to help us along the way. The Clermont County Farm Bureau and Baxla Tractor are teaming up for a Girls Night Out fundraiser on Feb. 21 for CASA for Clermont Kids. It's an evening of locally sourced farm to table food and drink, and sales of products with the theme of sustainable gardening and landcaping. 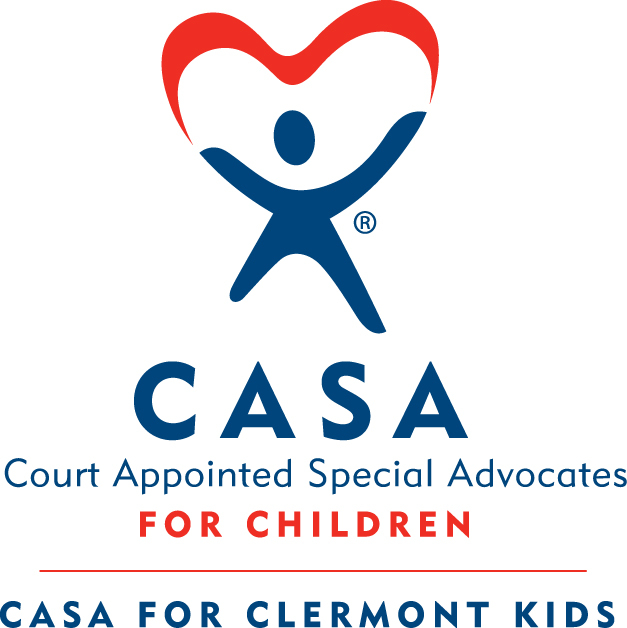 CASA advocates in court for abused and neglected children. So you want to be a weather spotter? Interested in learning how to be a weather spotter? 9231 Hamer Road, Georgetown, Ohio. Judge Jerry McBride has been elected as the administrative judge of the General Division of the Clermont County Common Pleas Court for 2019. The administrative judge has full responsibility and control over the administration, docket, and calendar of the court. Judge Anthony Brock has been elected presiding judge for 2019, by judges from all divisions of the Clermont County Common Pleas Court system. 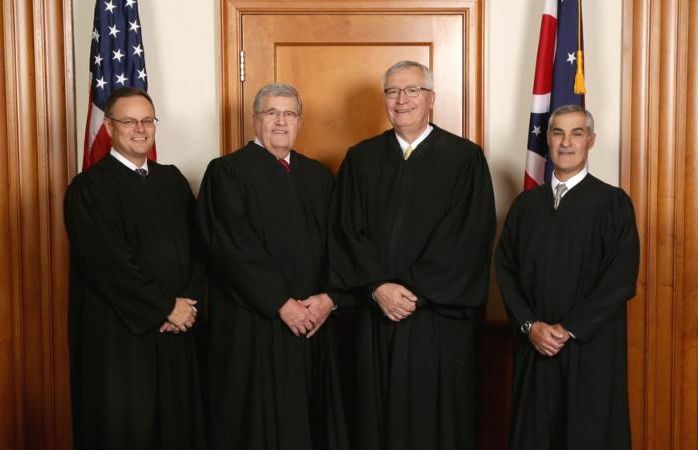 From left, Common Pleas Judges Anthony Brock, Richard Ferenc, Jerry McBride and Victor Haddad.